Following the completion of custom renovations by Stout & Teague, Rent-a-Center has just moved into its new suite in the Forbes Building in Springfield. Rent-A-Center is a publicly-traded company and one of the largest rent-to-own operators in the United States, with approximately 3,000 company-owned stores nationwide, Canada, and in Mexico and Puerto Rico. 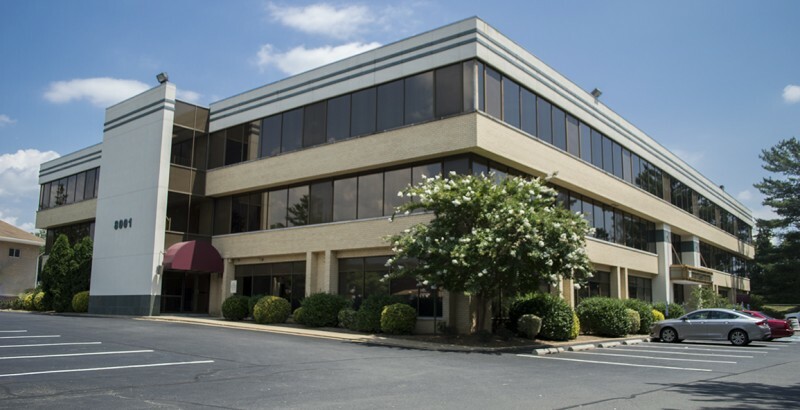 The Forbes Building is close to I-495, I-395 and easily accessible from all points south of Washington, DC. The first floor suite with a large conference room provides Rent-a-Center with a great location to conduct employee training, and Rent-a-Center has access to ample surface parking for its fleet of vehicles. Mike Gordon, VP of Stout & Teague represented the landlord. Thank you goes to Marek Rich of Scheer Partners for his efforts representing the tenant. Learn more about leasing opportunities at the Forbes Building.